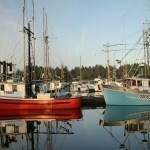 Although a court date has not been set, the Area G Trollers Association’s case was not dismissed after Fisheries and Oceans Canada (DFO) counter-filed in an attempt to throw it out. 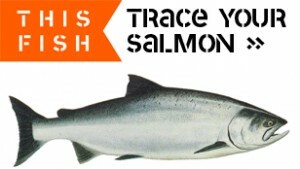 The association has filed a lawsuit over the Pacific Salmon Treaty’s (PST) $30 million US mitigation money and despite no court date being set the DFO has walked away from the West Coast Aquatic board. Troll fishermen from the West Coast of Vancouver Island are calling for an investigation after they were left out of the largest sockeye fishery in nearly 100 years. 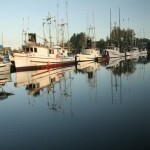 Kathy Scarfo, president of the Area G Trollers, said Sunday none of the group’s 164 boats were allowed by the Department of Fisheries and Oceans to participate in the recent Fraser River run, which drew about 34 million salmon and kept seiners and gillnetters busy.